G Prem Sagar (19) hatched the plan to kill his 17-year-old friend, an intermediate student, to clear his financial debts, the police said. A teenaged boy burnt his minor friend to death at nearby Adibatla for getting his cellphone to clear his debts, the police said. G Prem Sagar (19) hatched the plan to kill his 17-year-old friend, an intermediate student, to clear his financial debts, they said. 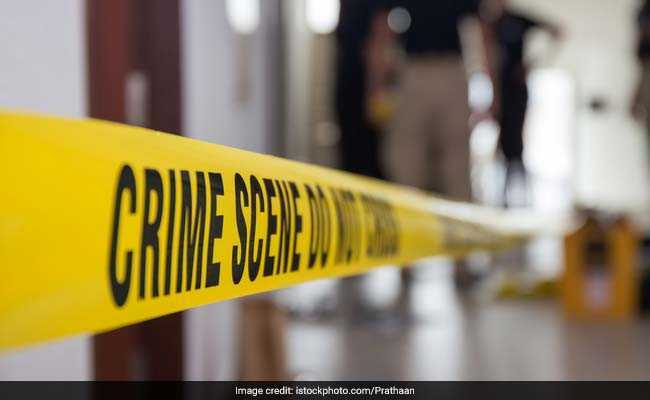 On July 13, he took the boy on his bike to an isolated spot at Adibatla after purchasing some petrol, hit him on the repeatedly on the head with a stick till he fell unconscious, doused him with petrol and set him ablaze, police said. In the process, he suffered burn injuries on his right leg, but fled the spot with the cell phone. When the minor boy did not return, his father lodged a police complaint. The police said investigation led them to Sagar, who confessed to murdering his friend for the cell phone to clear his debts. A case under various sections of IPC, including 302 (murder),364 (Kidnapping or abducting in order to murder) and 201 (Causing disappearance of evidence of offence) was registered against Sagar, the police said.